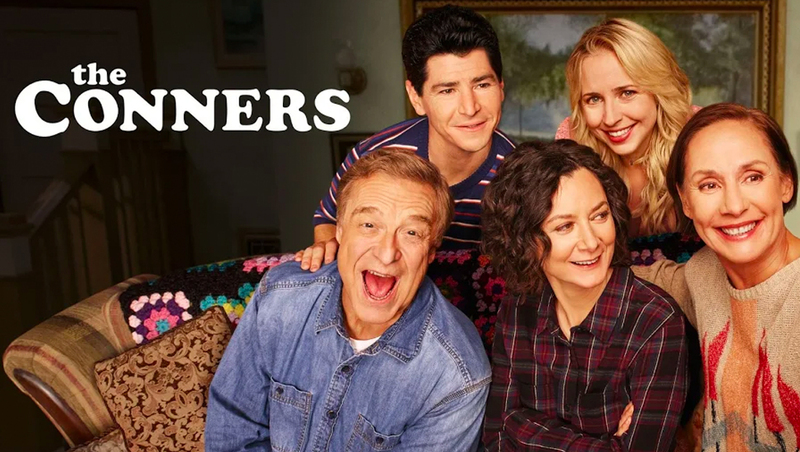 The original and revival of “Roseanne” as well as the spinoff “The Conners” all make use of the font Cooper Black as a base. However, certain elements of the font, notably the downward stroke on the “R” in “Roseanne” have been customized. Oswald Bruce Cooper designed Cooper Black, an extra bold roman typeface, based on his earlier Cooper Old Style and is noted for its flowing letterforms.